With facilities around the globe Burgaflex is a world player in tube, fitting & hose assembly production. The reputation of Burgaflex was built through the tailor made solutions we can offer our worldwide customers. We work with the world's leaders in hose manufacturing – such as Contitech and Eaton – and are manufacturing all fitting and tubing requirements in our own production facilities in order to be flexible, have a constant quality and to guarantee our customers a short lead-time. 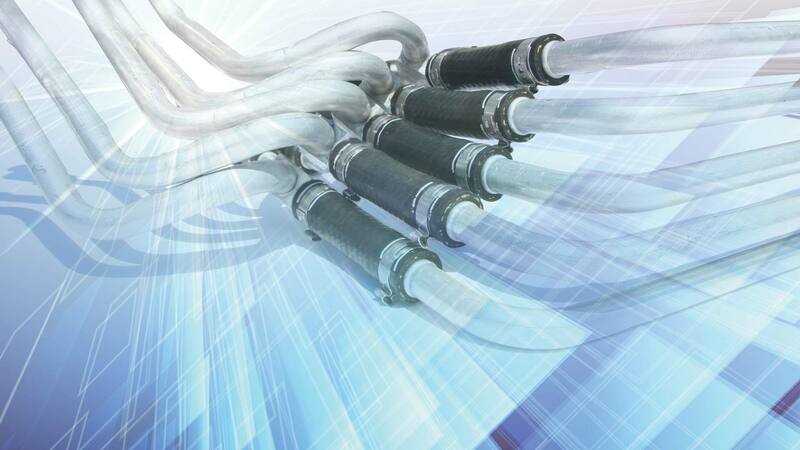 Our group philosophy will always remain the same: Follow the customers hose assembly and tubing expectations. Quality products against competitive prices with excellent customer service nearby. The supply programme has been focused on thermal fluid handling. Our products can be found in cars, trucks, buses and coaches, off road machines and transport refrigeration. We do not only provide products for the manufacturers of original equipment but we also have a complete programme for the aftermarket and service sectors. 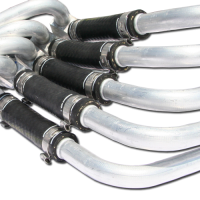 We offer hoses for airconditioning, watercooling/heating, oilcooling and airbrakes. 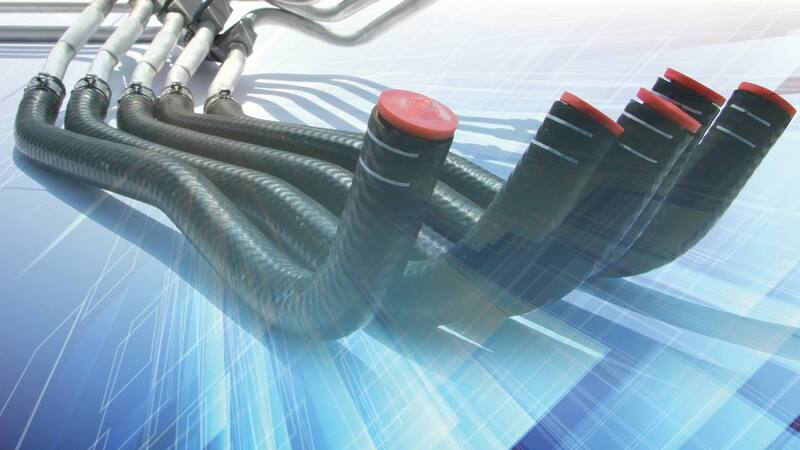 Our hoses meet all international norms and can be made to any size and customer specification. 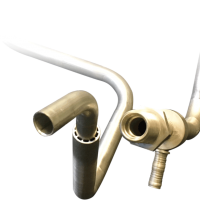 We have a wide range of fittings available for each hose and application fittings. From the reusable or field attachable fittings to crimp fittings to Burgaflex own developed and patented Burgaclip ® system. 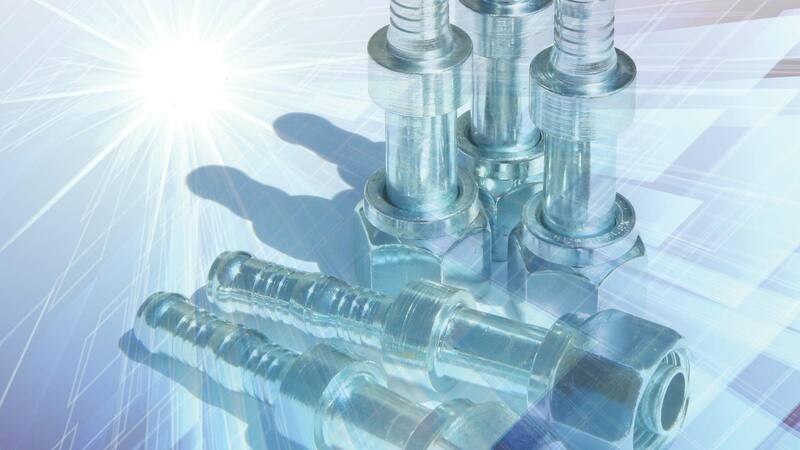 Fittings are made out of steel, aluminium or stainless steel. 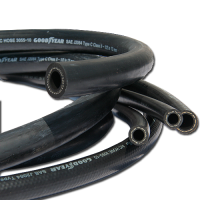 Our tubing is made according to customer design and specifications. With brackets, stud pipes or other necessary related parts. 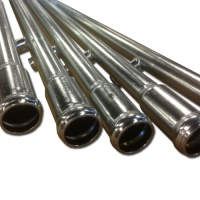 Tubing can be made out of steel, aluminium, stainless steel or copper for original equipment manufacturing. 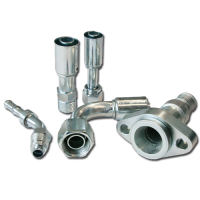 Hose assemblies are made according to customer design and specifications. With straight or preformed hoses. Fittings can be made out of steel, aluminium, stainless steel, copper or plastics. 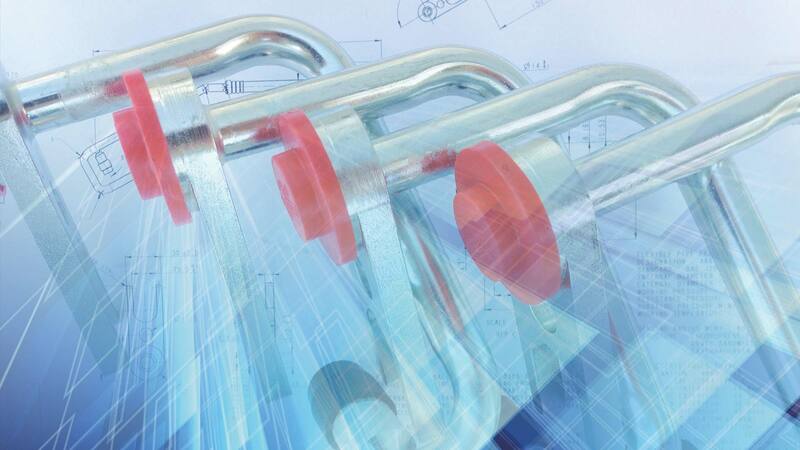 Internal Heat Exchangers are made according to customer design and specifications. With brackets or other necessary related parts. The exchanger is made out of aluminium.